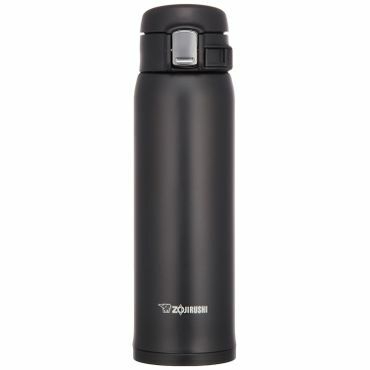 Bottom Line The Zojirushi Stainless Mug SM-SA offers just about everything you could ask for in a travel mug. It earns top marks for heat retention in professional tests, keeping hot water at a reasonable drinking temperature for hours. Its locking lid is virtually leakproof. It's also lightweight and easy to clean.